It’s nearly 2 years since I completed the WNWA96 (read about it here), a walking event that for me turned into a running ultra distance event. As some of you will remember it was a very special event as it was organised by my dad and it was with a great sense of pride that I completed the entire distance despite looking like I might pass out at the end. I recall being sat outside Anfield, the home of Liverpool F.C. at the end of the journey silently recalling what had taken place and watching the joy on the faces of those who took part. Importantly though I listened to the moving tributes being given to those who had lost their lives all those years ago – it was an incredibly emotional experience for everyone there. 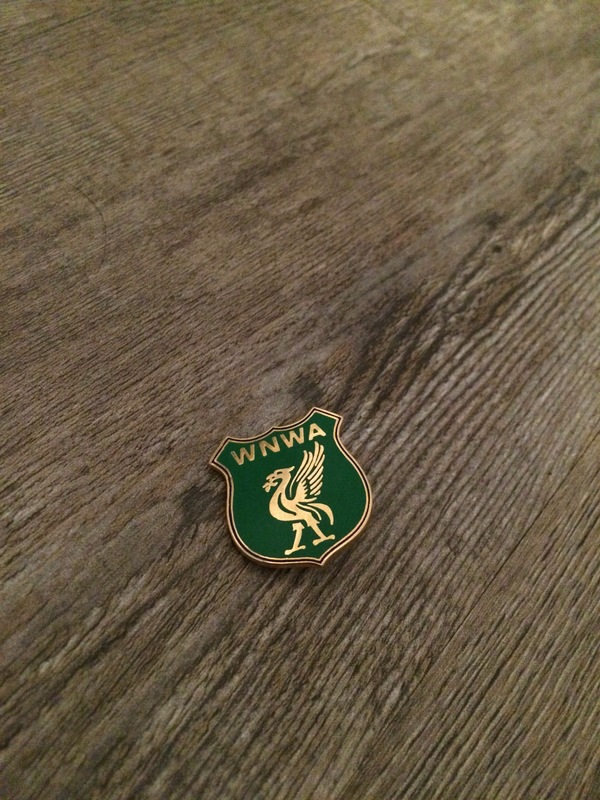 Since the WNWA96 I’ve completed a load of ultras, a few marathons, had a brush or three with serious injury and gained a daughter. For the families of the victims they have had the long running inquest into the events of April 1989, which as I write, is in the summing up stages and therefore hopefully drawing to its conclusion. Given all this it seemed the right time to get involved again – at an event where I can hopefully make a difference. Now perhaps it’s just good fortune or serendipity but an opportunity has arisen for me to get involved. I’ve been aware for some time of Dom Williams, an ultra runner (excellent finish at the RoF to prove it), the kind of ultra runner you’d want to be and the man behind the Hillsborough to Anfield Run in memory of the 96 people who so tragically lost their lives in 1989 as well as the Run for the 96 5km run. That was a couple of weeks ago and I was looking for a way to say ‘yes I’m in’ because this was an event I felt I wanted to do. I was especially keen as I knew that my dad was involved once again and running with him is always quite a special experience. Thankfully, it seemed destiny had a place on that team for me when the GingaNinja said ‘I can’t get up to Liverpool that weekend’ I now had a little more flexibility in timings. But what about the race the week after? Ah, well I figure its going to be great training for the Leeds to Liverpool Canal Run 130 in August and sometimes when amazing opportunities present themselves you just have to do them. And so I spoke with Dom over the Easter weekend and suddenly I find myself ‘in’. The team will run around 79 miles from Sheffield to Liverpool with the aim for the whole team to arrive in time to take part in the Run for the 96 5km at Stanley Park (the ground that lies between Goodison Park and Anfield). So, a little over 80 miles in around 21hrs, it’s far from a walk in the park but its very achievable. I’ll be writing about my progress periodically and I’d appreciate your support whether you’re on Facebook, Twitter or I know you in real life. If you can make it then I’d love to see you at the 5km run on Sunday 22 May or simply come and wave the team in when it arrives into Liverpool. Events like this are all about community, the community of the runners, the community of the supporters and the community of the families that have fought for more than a quarter of a century for the truth they deserve. This is is a special event, take a look at the Hillsborough to Anfield Run here, I hope you’ll find it as inspiring as I do.